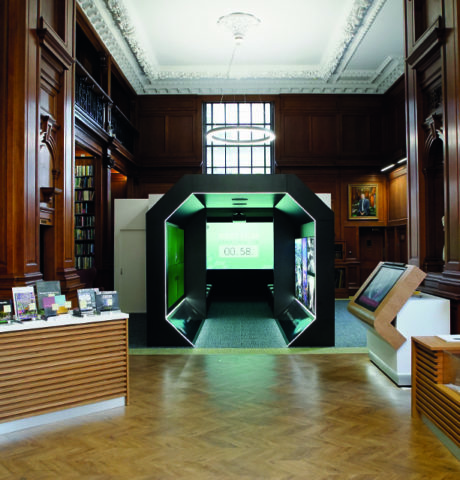 To celebrate their 200th anniversary, the Institute of Civil Engineers chose to build an exhibit that best demonstrated the history of their profession. Titled ‘Invisible Superheroes’ the exhibit would be a tour de force in interactive visual technologies. 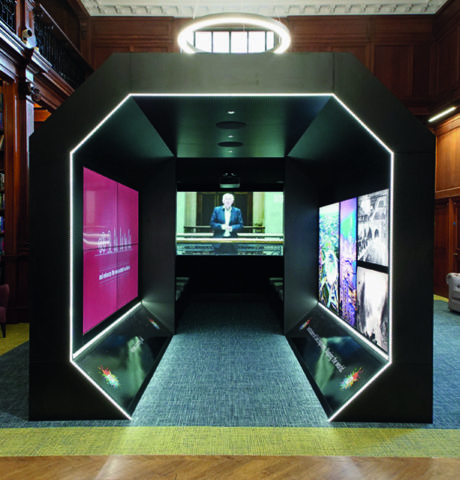 From virtual reality to large format touch screen displays, Brighter's part in this exciting project was to build an integrated media centre that would display films produced specifically for the exhibit. The plan was to build an entirely autonomous system, with flexible scheduling and remote technical support. Helping prolong the life of the av kit installed, resulting in the installation running entirely autonomously. For this project, we installed our AV systems into a pre-built structure, affectionately named ‘The Media Cube’. Audiences would filter through a short hallway with display screens integrated within the walls and an audio system mounted into the ceiling. The entrance hall would act as a pre-show holding area, displaying videos and scheduling information before leading visitors into the event space. The main theatre then featured an extension of the ceiling mounted sound system, with an additional large projection surface showing a series of short documentary films produced solely for the project. 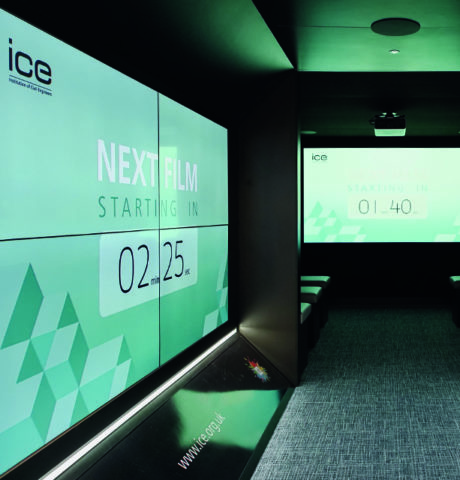 The entire installation was driven by a series of BrightSign media servers connected into the venue network infrastructure, allowing our clients to upload and update assets from any workstation in the ICE headquarters. The Brighter team built a remote support solution, with BrightSign scheduling software allowing us to build a morning wake-up and evening shutdown procedure; this not only meant that a technician did not have to remain onsite for the duration of the project but also helped to prolong the life of the equipment resulting in the installation running entirely autonomously.